After taking a couple of months off, I am back today with the Sewing by Ti Blog Tours for August…My Favorite (Sewing) Things! When it comes to food, sports, movies, and books, I can list my favorite things like that. But sewing, wow, how many favorite things can I have? As I have talked about before, all it took was one particular dress for me to fall in love with sewing. 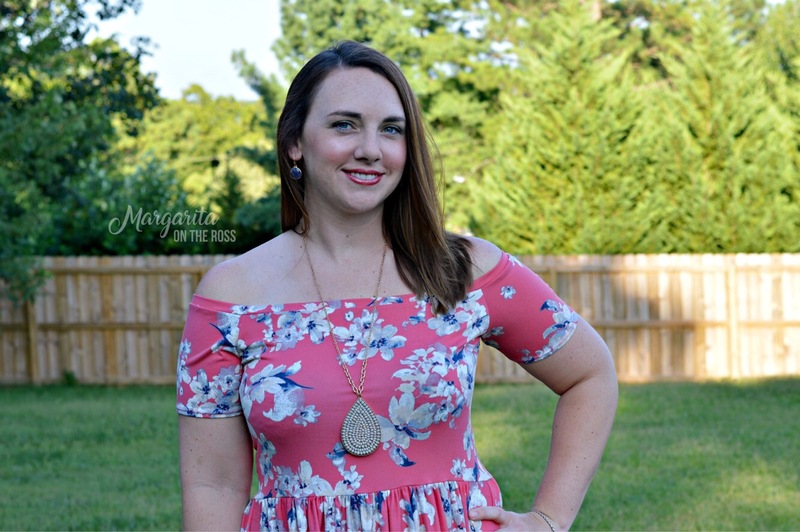 The lace overlay Sweetheart Dress from Patterns for Pirates lead me down my current path as a pattern tester and sewing blogger. Although I love so many of my pieces I have made, it always goes back to the dresses I’ve made that make me feel the best. Maybe because I usually wear jeans, a tee and athletic shoes that I tend to gravitate to the dresses since they have never been a huge part of my life. Now, they are an essential part of my weekend wardrobe. This summer I watched a particular pattern mash pop up a few times in the Made for Mermaids pattern group and several fabric groups on Facebook. I knew I wanted to make this mash, but I was waiting for the perfect fabric. Well, the time has come! Presenting my version of the Mama Cassie and Mama Sommer mash up from Made for Mermaids. 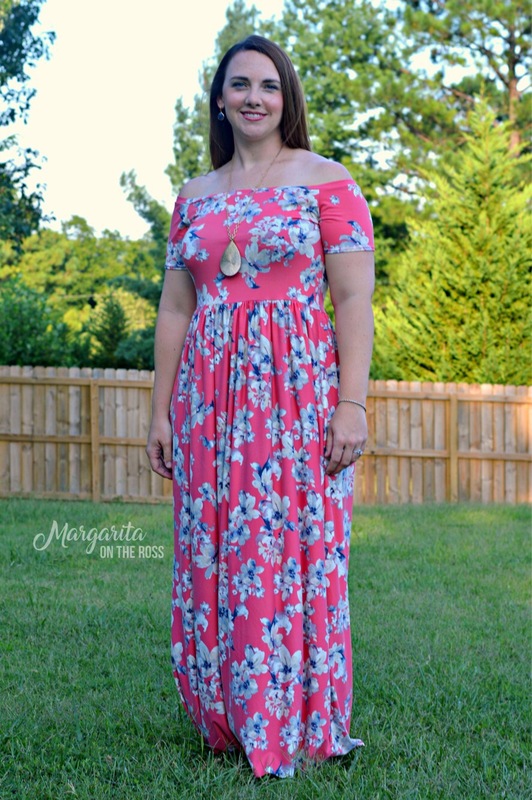 This is the Mama Cassie short sleeve off the shoulder bodice with the maxi length gathered skirt from the Mama Sommer. 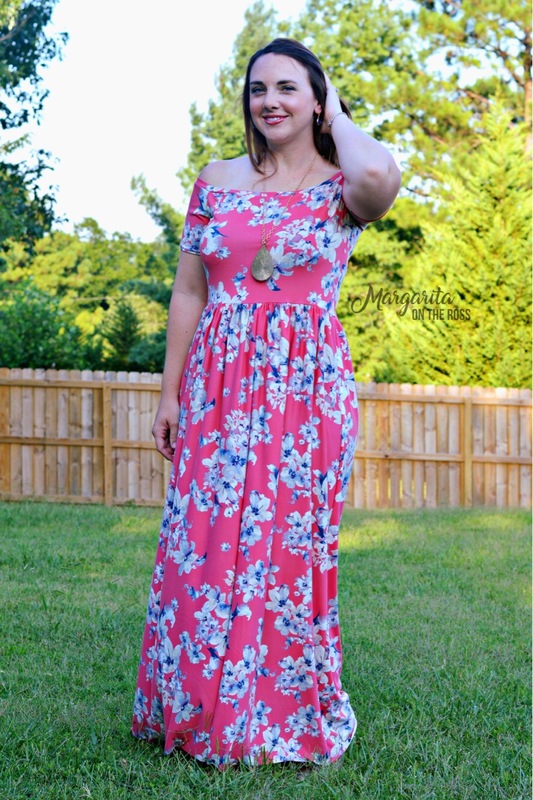 I love the comfort and look of maxi dresses, and the off the shoulder look from Mama Cassie is everywhere this summer. Who knew it would be one of my personal favorites of my me made pieces? The fabric is a beautiful double brushed poly from Pretty Posh Prints. This fabric is a little more structured than my other double brushed polys, but that made it perfect for holding up the weight of the maxi skirt. My shape lends to a dress that is fitted at the natural waist. Although I usually avoid gathers, I really enjoy the extra room the gathers give around the hips. 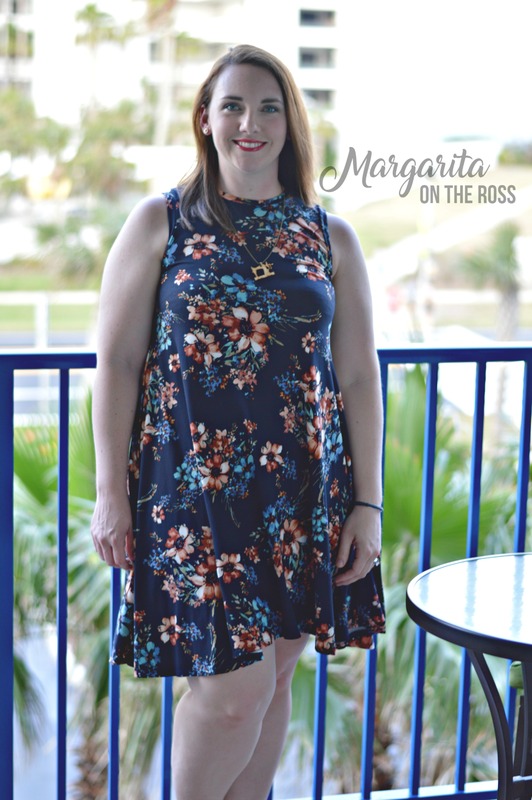 I wore this dress for a nice dinner date with my husband, but it would also be the perfect dress as a wedding guest or even a fun girl’s night out. I couldn’t ask for a more perfect dress. But….. While I am at it, how about revisiting some of my other old favorites in the dress department?? 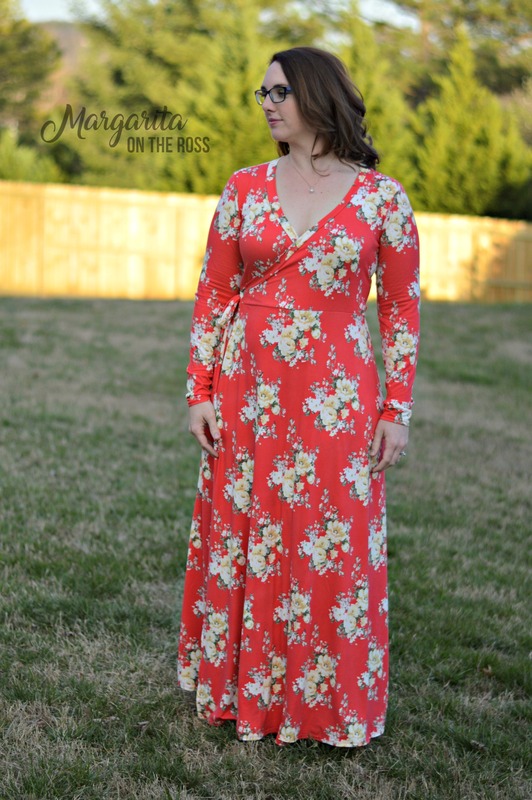 The Mama Isabel maxi! I still love this one, but it is still way to hot for this dress right now. I am impatiently awaiting fall to bring it back into my rotation. This beautiful Hey June Charleston dress that I made for my Easter dress this past year. Classy and befitting of my pearls. Plus, the quality of Hey June always amazes me. 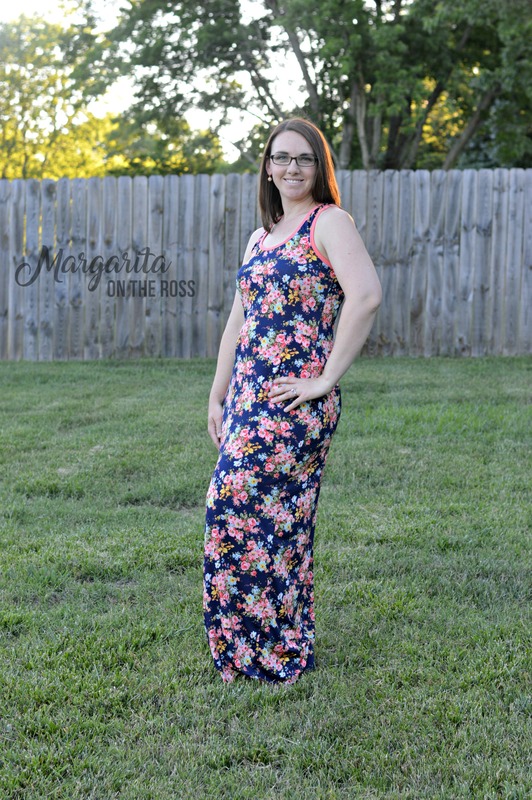 My most worn dress award goes to this Essential Tank maxi from Patterns for Pirates. This has been my go to for dressy casual this summer. Plus, this ITY fabric from Sincerely Rylee is the perfect summer fabric. My George and Ginger Drama Dress 😍. This fabric was one of my favorite all time purchases from Knitpop. Basically, I could go on and on about all of my favorite sewing things! How about you check out all of the other lovely ladies who are a part of this month’s blog tour instead? Check out the links below for all of the posts!